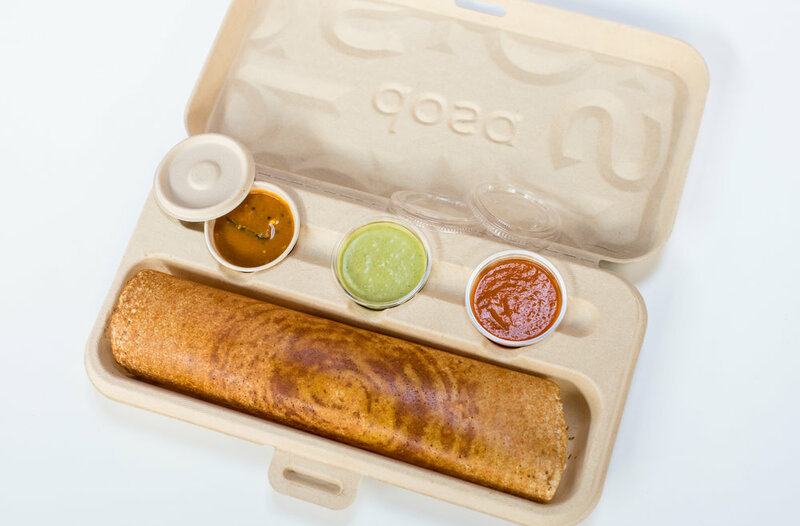 Bring the bold flavors of DOSA to your home, workplace or event. DOSA provides a unique offering of authentic Indian cuisine made with organic, natural ingredients and presented with a modern flair. We deliver the highest quality food, with careful attention to detail and the highest standards of service. Let our Catering Manager and crew collaborate with you to create an event designed for you and your guests so can spend the evening with your dear family and friends or business associates. Check out both of our extensive catering menus. We have catered events all over the Bay Area, including the South Bay, the Peninsula, the East Bay, Marin and wine country. 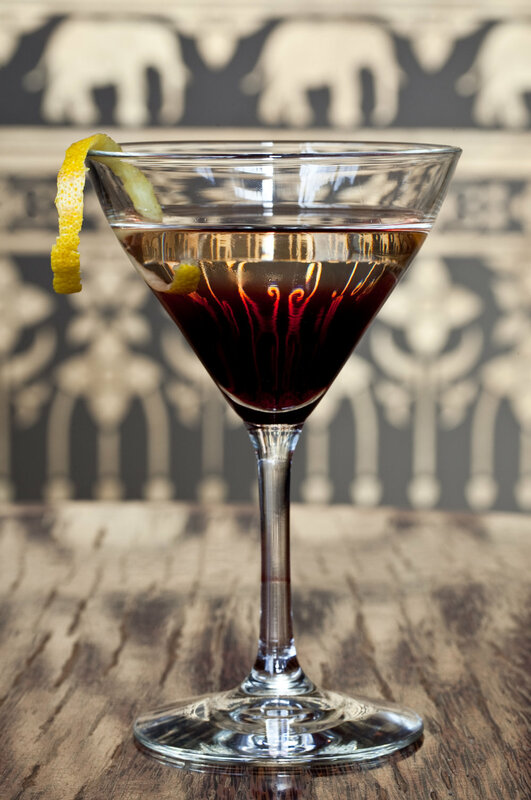 DOSA has created delicious food and beverages for a variety of events from elaborate weddings, baby showers, rehearsal dinners, corporate dinners, birthdays, fundraisers, business lunches, bar mitzvah's and and social or business celebrations of any kind. DOSA's experienced catering team can creatively address your needs with choices from regular and seasonal menus and with pricing that is appropriate for your budget.